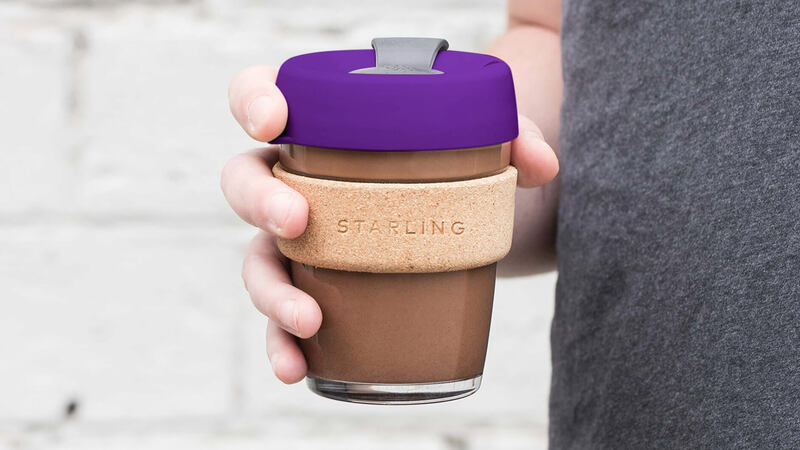 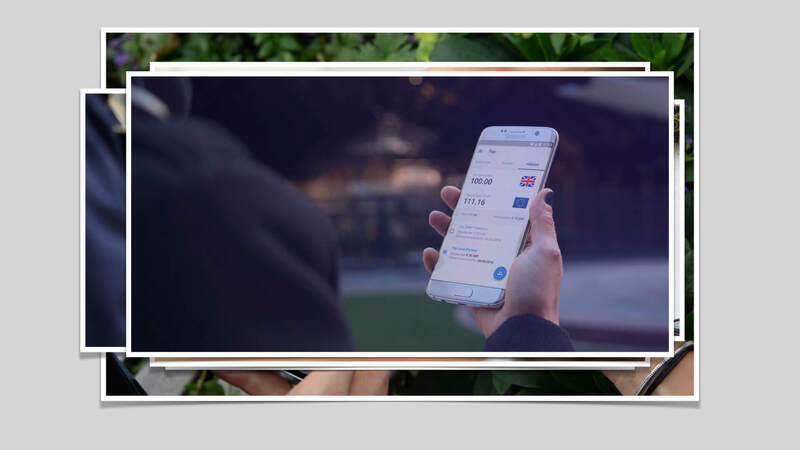 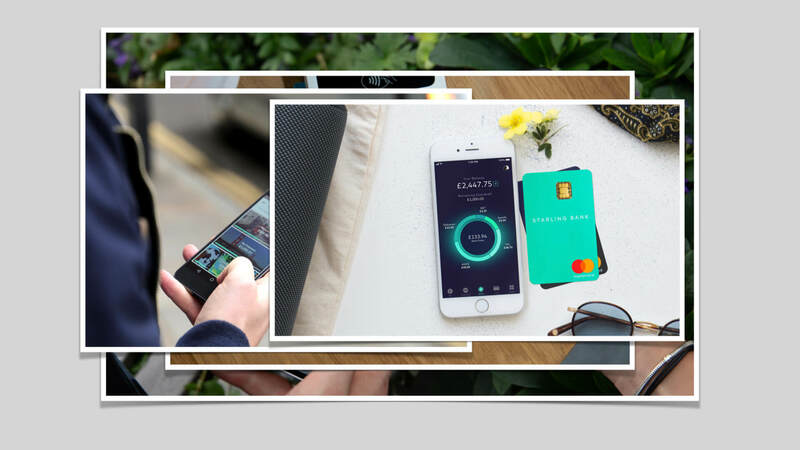 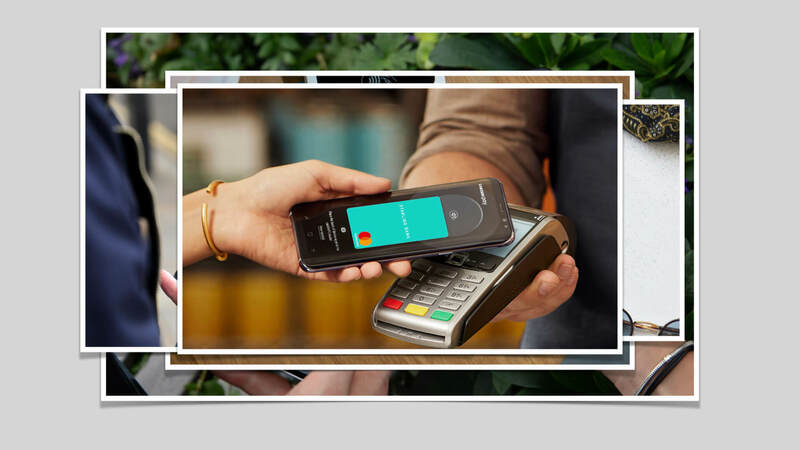 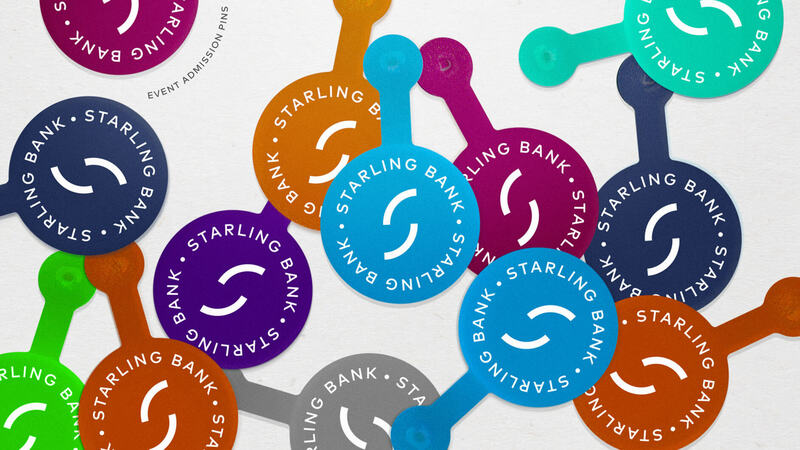 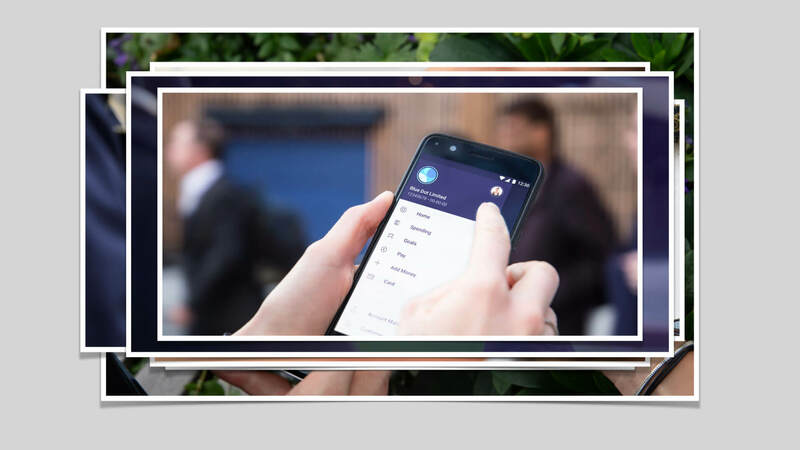 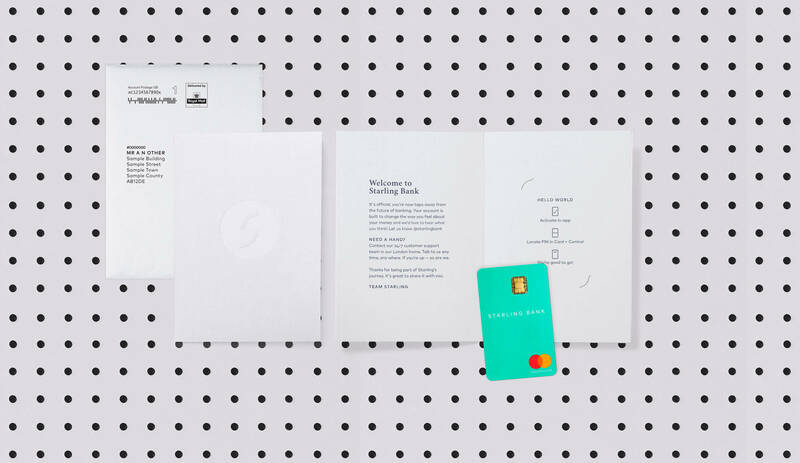 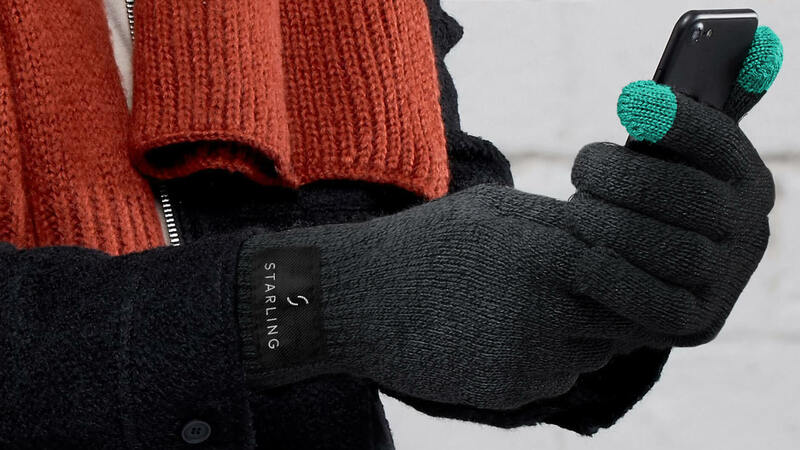 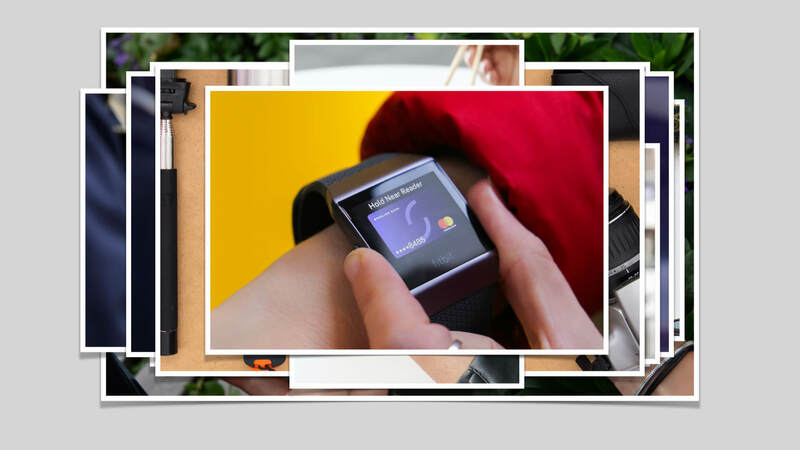 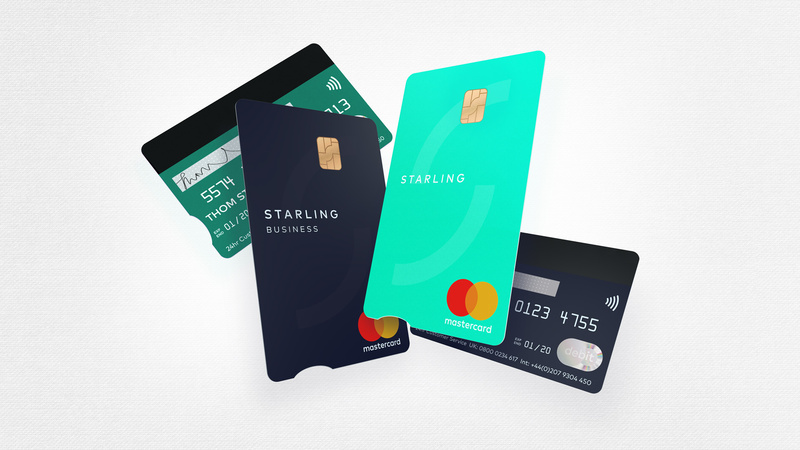 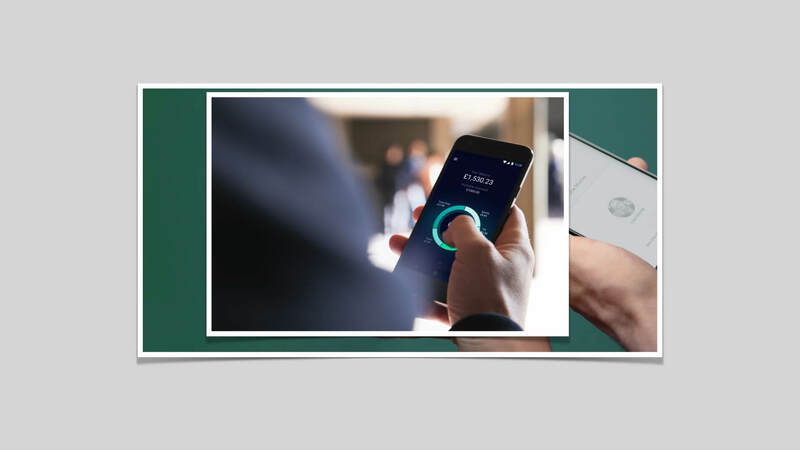 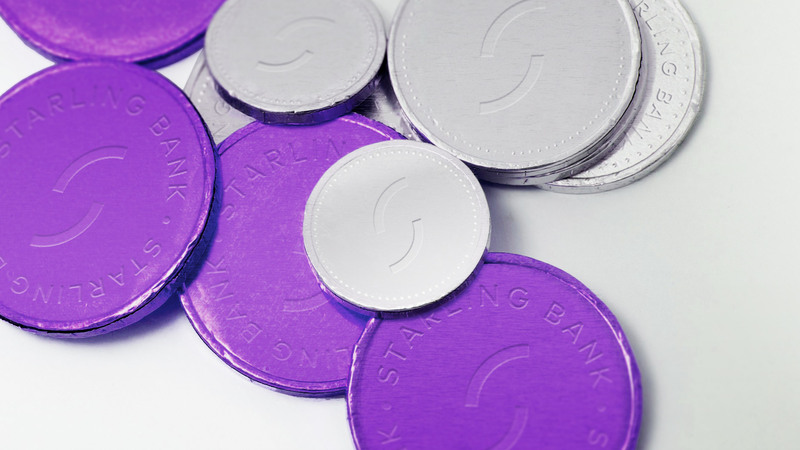 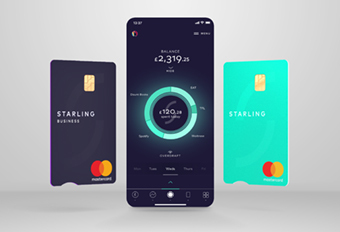 Starling is a fully regulated and 100% mobile bank based in the City of London. 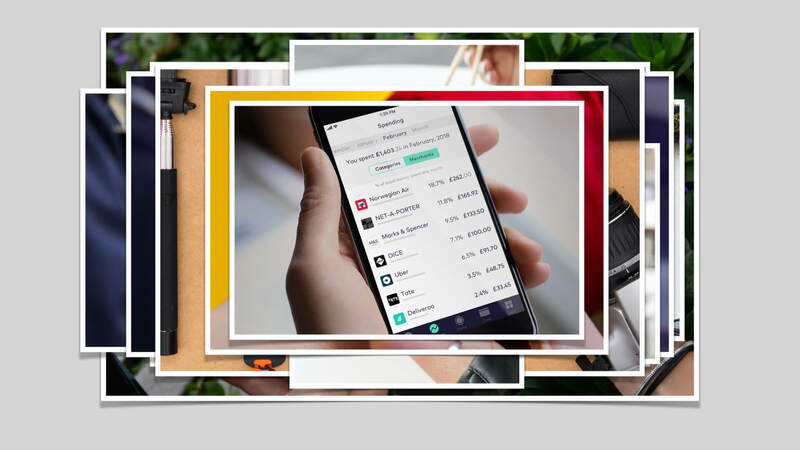 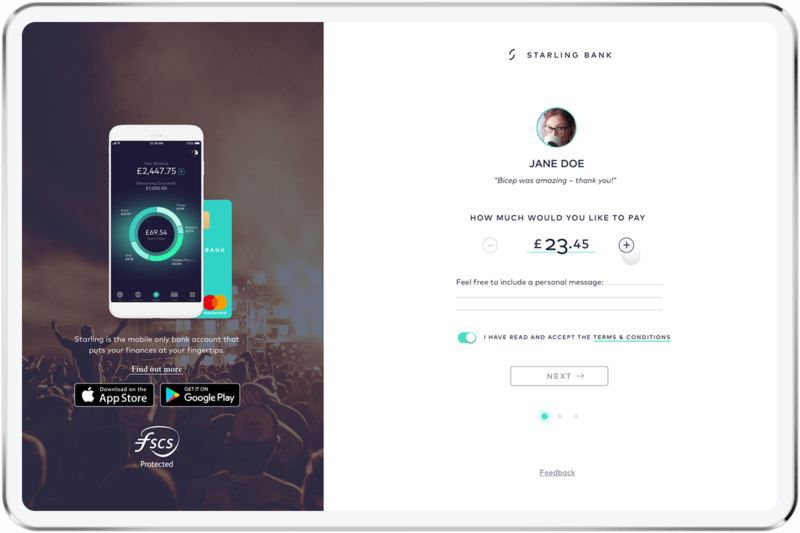 With similarities to other neo / challenger banks such as N26 and Monzo, they’re at the forefront of money management. 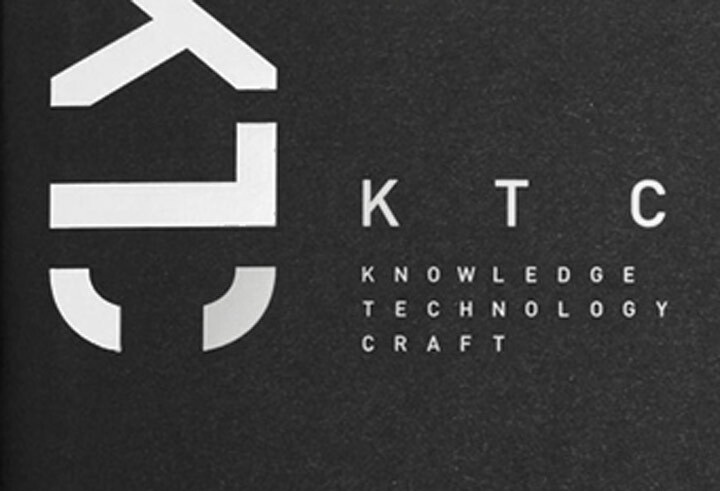 As my first true experience working in-house, I acted as a bridge between Marketing & Product teams. 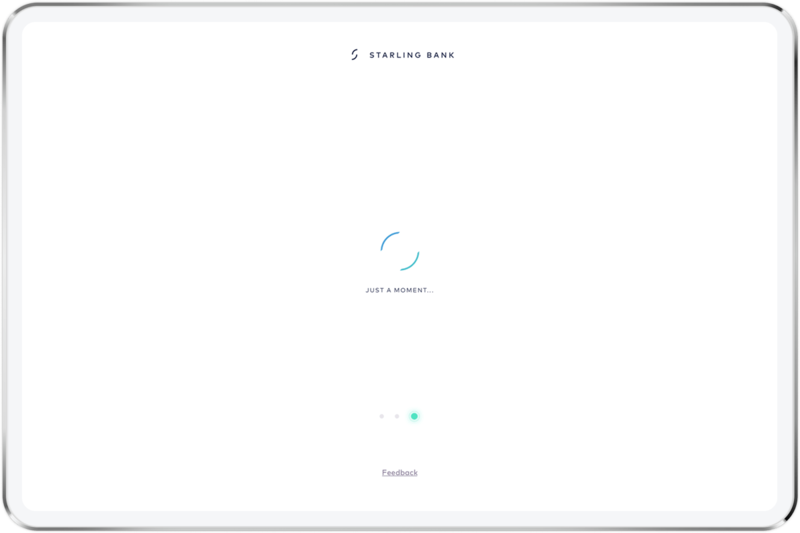 70/30. 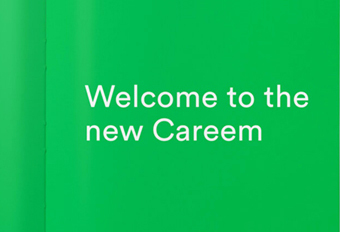 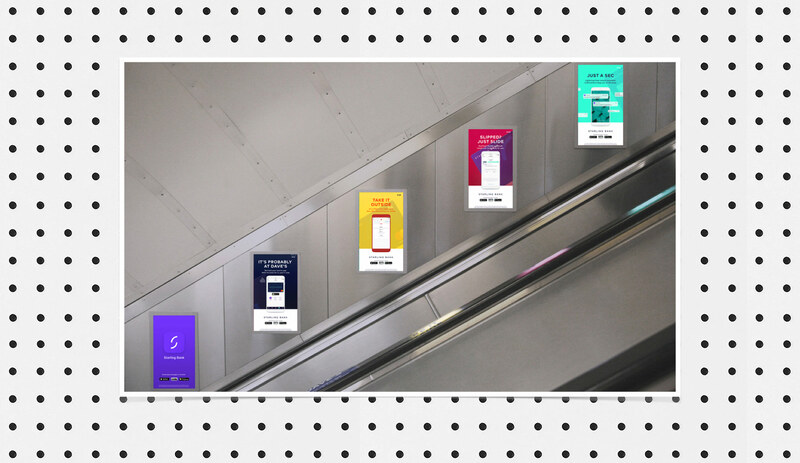 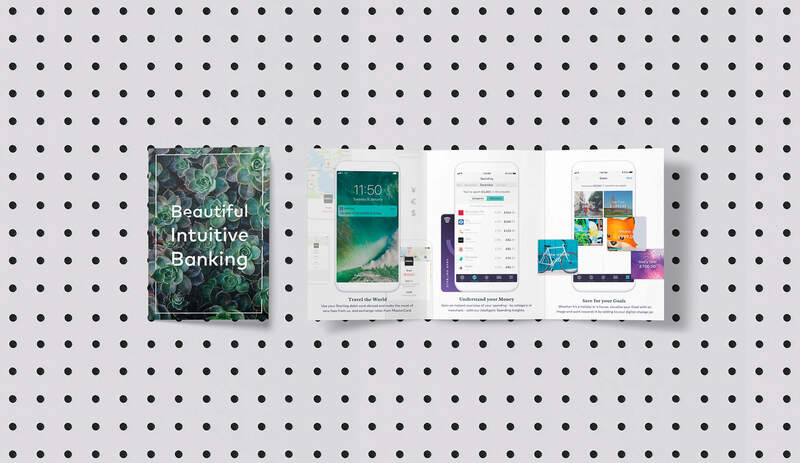 In a year of assisting the art director, copywriter, engineers and product designers –and whilst mentoring the junior members of the team– not only did we collectively quintuple customer figures but I helped educate the whole workforce on the value of design, achieving DesignWeek's 10 biggest Product & App launches of 2018 and Britain's Best Bank Account '18 & '19. 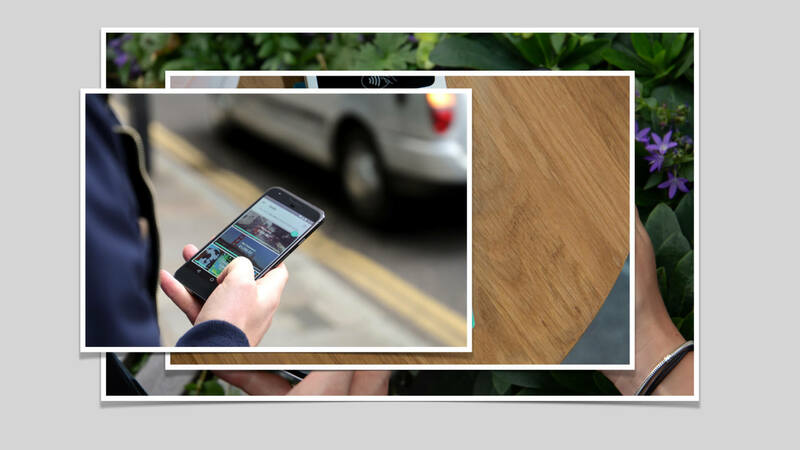 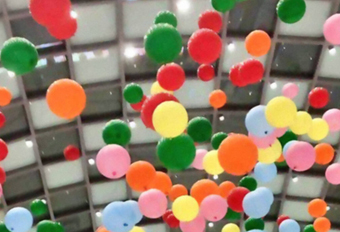 The end goal being to excite, and instill confidence and trust, in acquiring customers whatever the touchpoint. 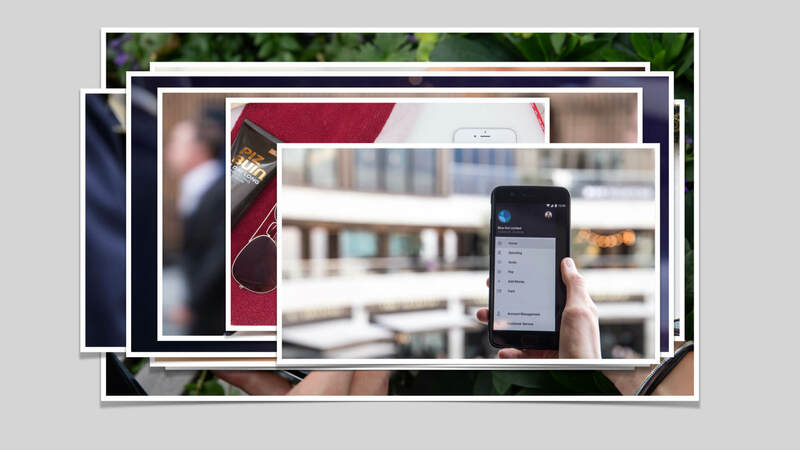 A comprehensive set of guidelines designed with the app in mind through to social content and beyond. 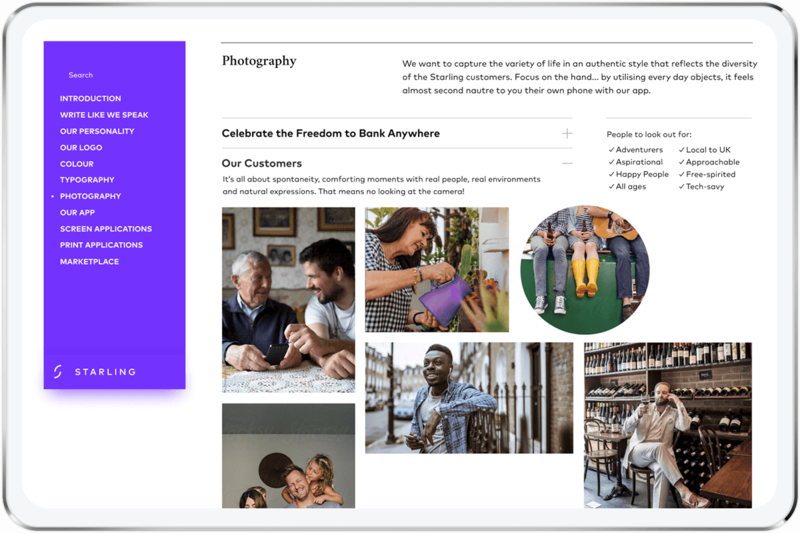 If something needed to be photographed – go shoot! 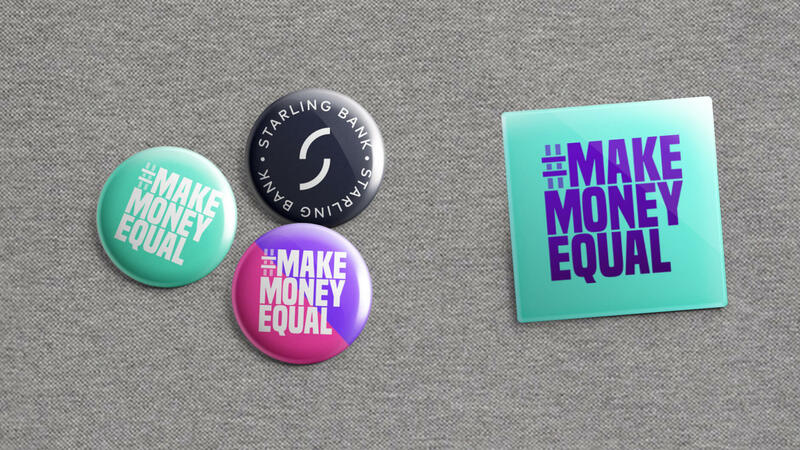 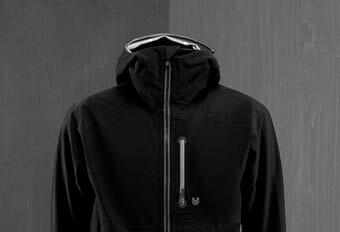 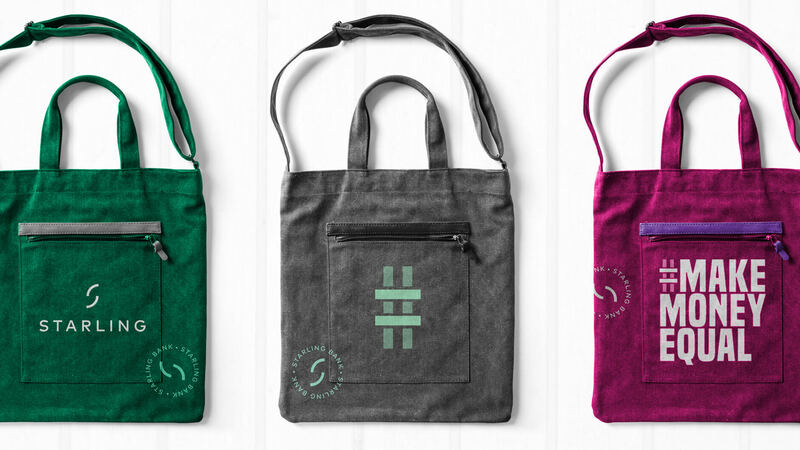 Thinking beyond the average start-up hoodie and giveaway laptop stickers. 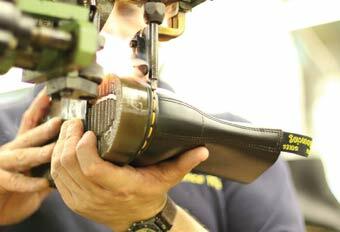 Concept through to liaising with UK / US manufacturers. 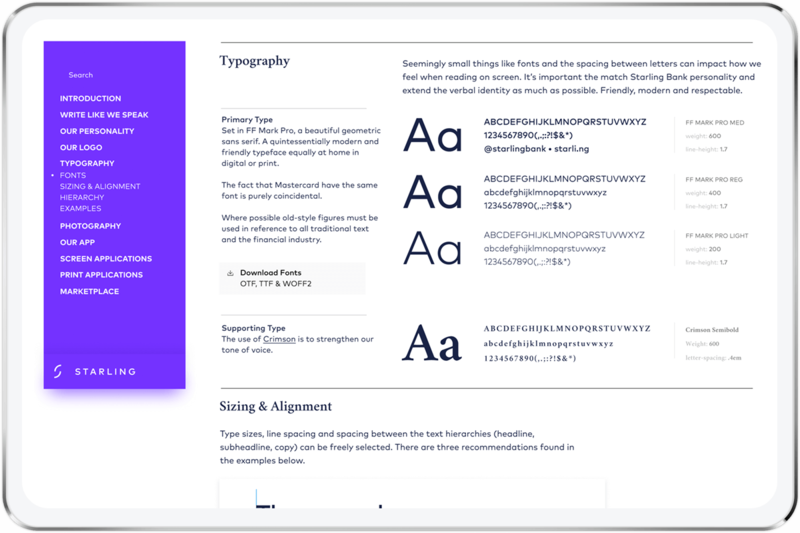 I worked on maintaining compatibility with Card.IO leading me to a bespoke typeface being conceived for our supplier. 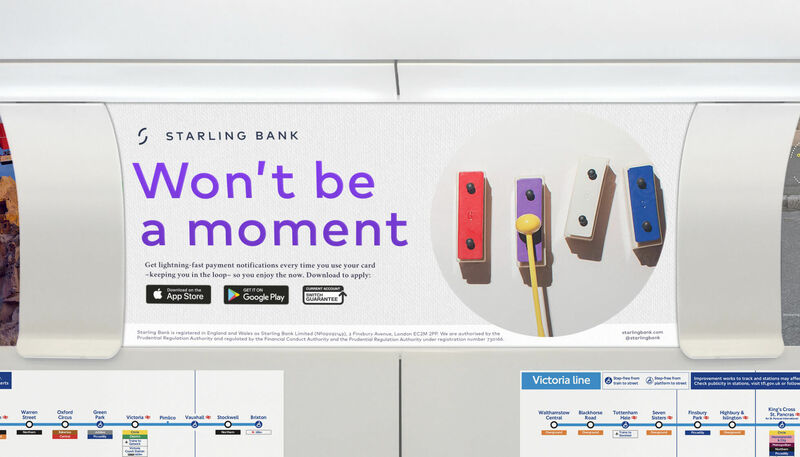 Seeing as we removed the traditional embossed layout, I also felt it was important to implement a DDA notch to support visually impaired customers inserting them into ATMs and PIN pads the correct way. 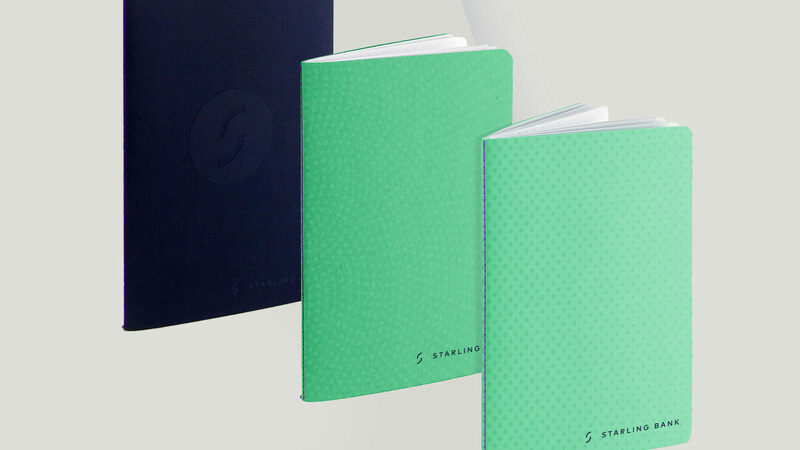 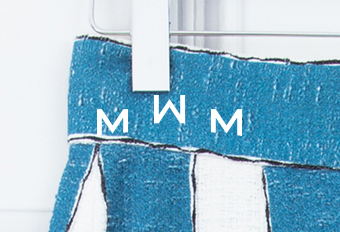 Supporting SB Art Director Mark Day with designs through to production. 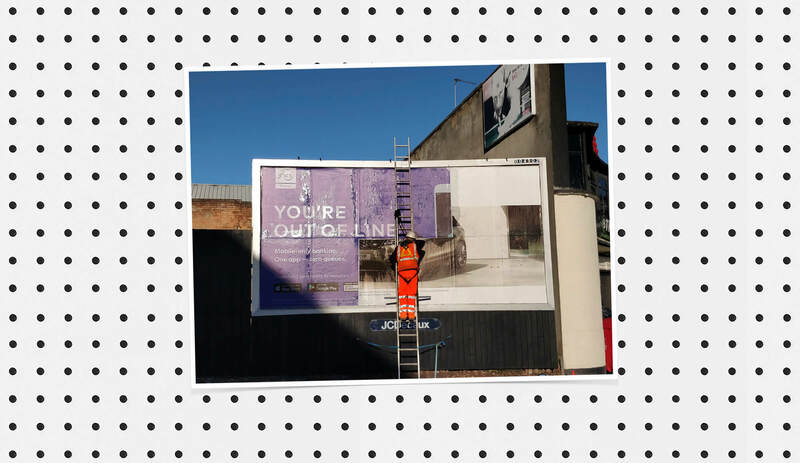 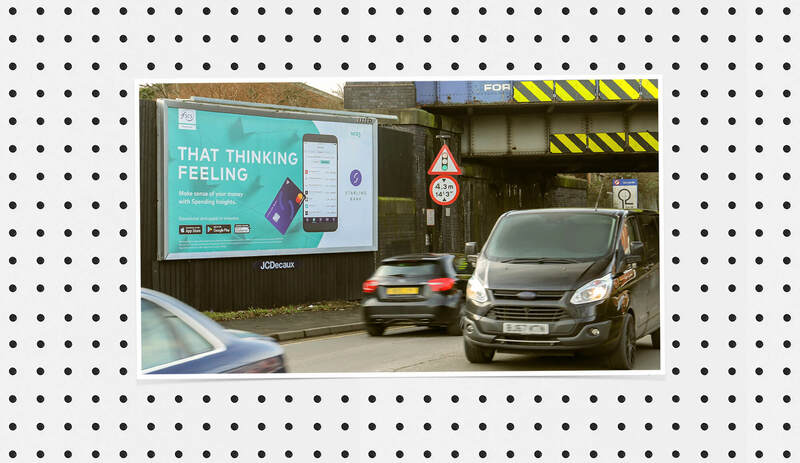 Trial OOH ads for Q1 2018. 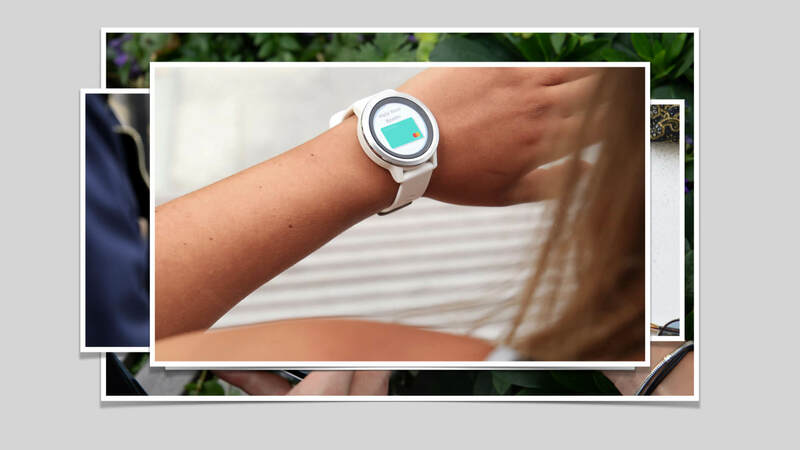 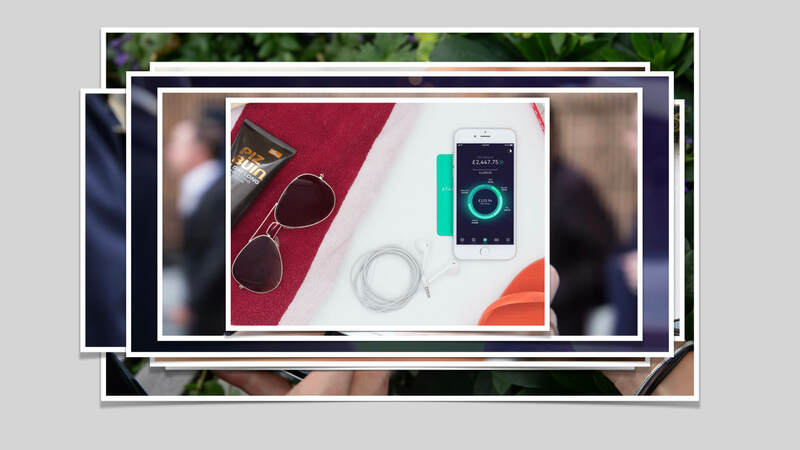 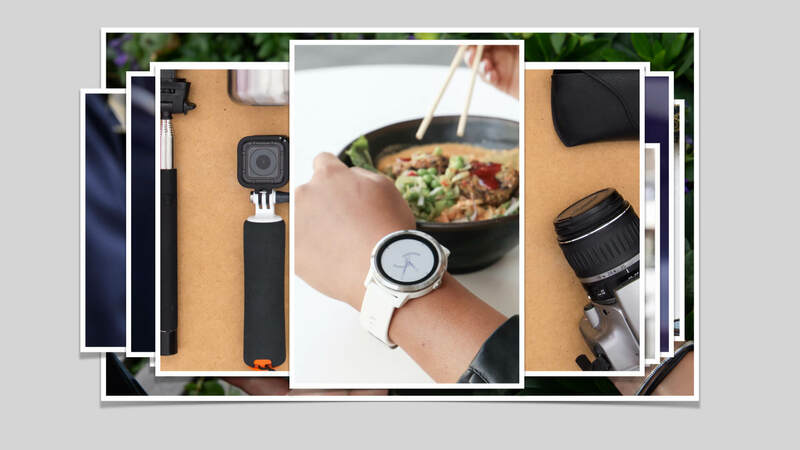 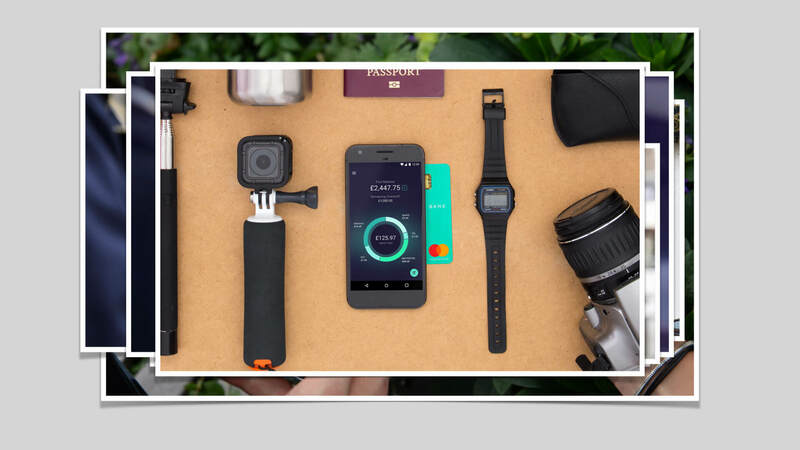 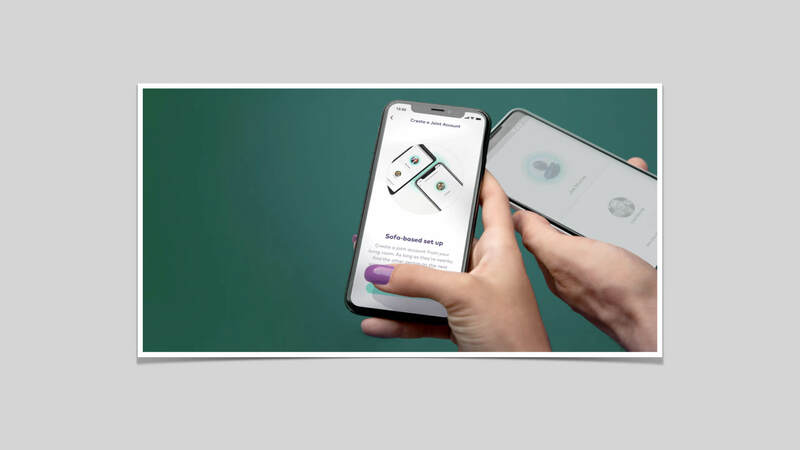 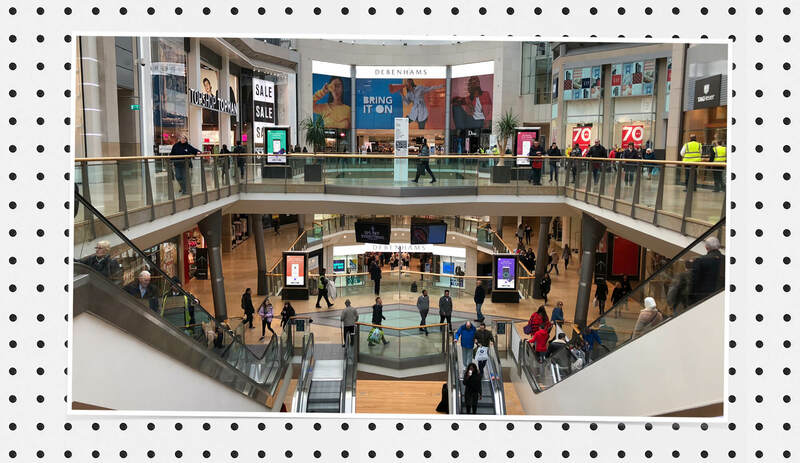 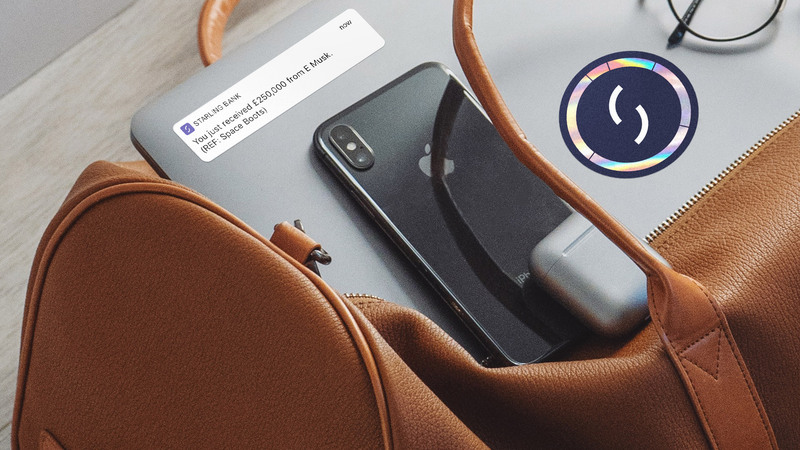 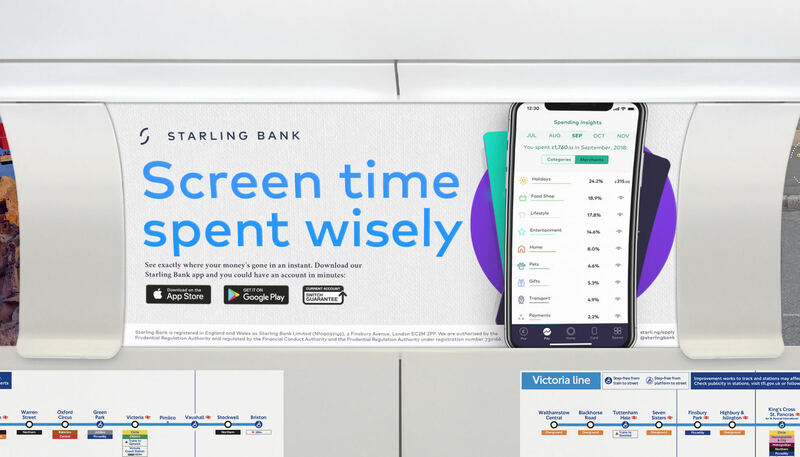 By gathering customer insights from app features, and those in the 3month product roadmap, we were able to translate the campaign straight to digital and support it with location-based, targeted mobile advertising all in-house. 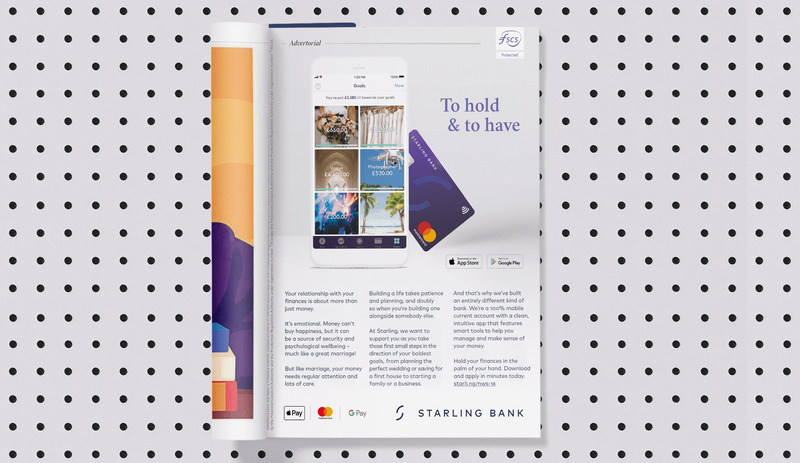 Amongst newspaper towers, the odd EasyJet boarding-pass, and Starling Marketplace partner-projects, I also created pocket-friendly leaflets for events and card packaging concepts. 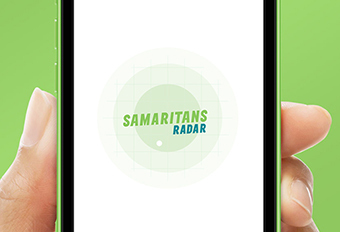 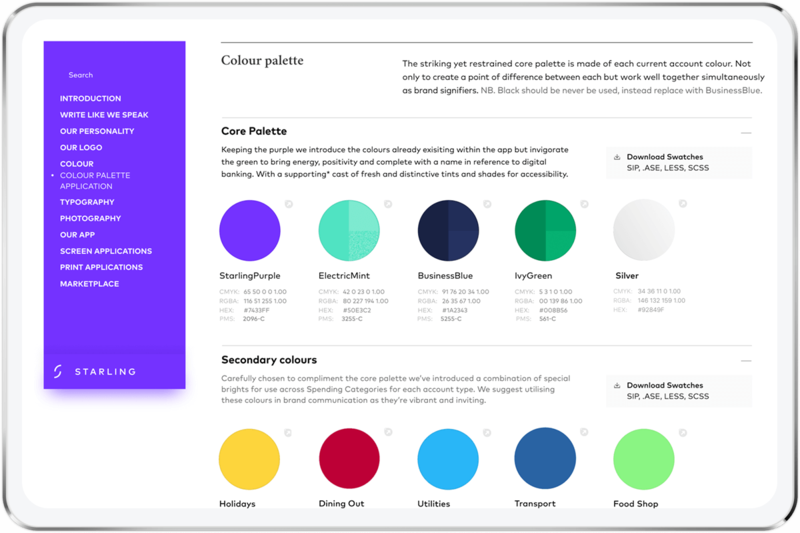 Iconography and colour palette was refreshed to liven up the tone throughout the app. 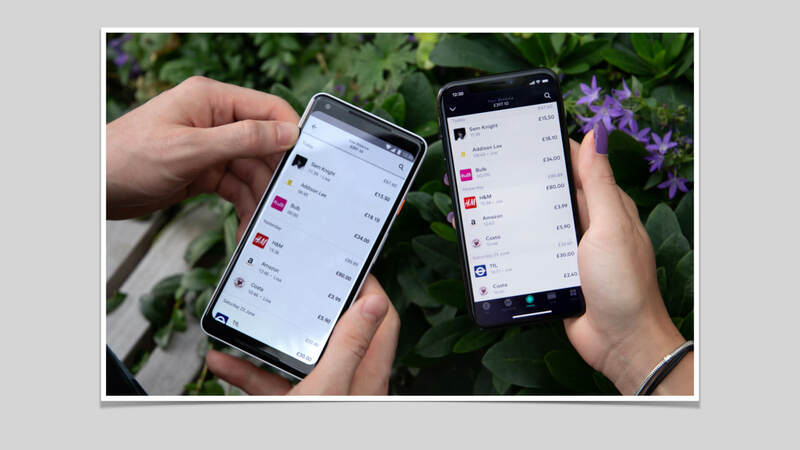 Multiple accounts within the single app allow's the user to switch between or transfer funds in an instant. 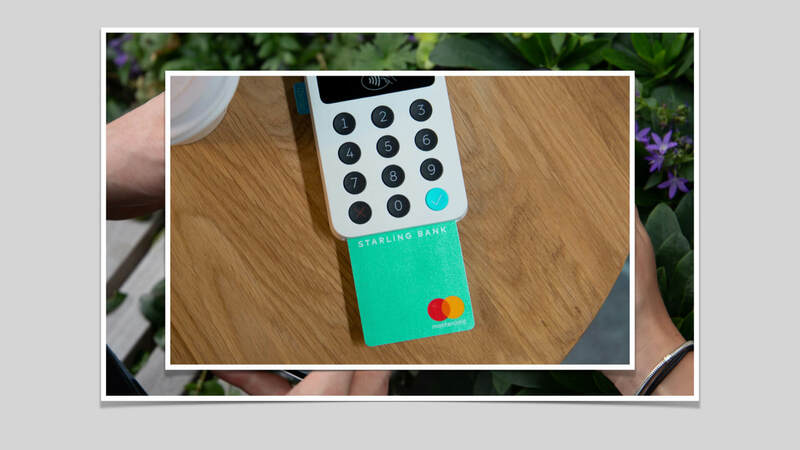 For this reason, it was vital the accounts were visually different to reduce confusion between them. 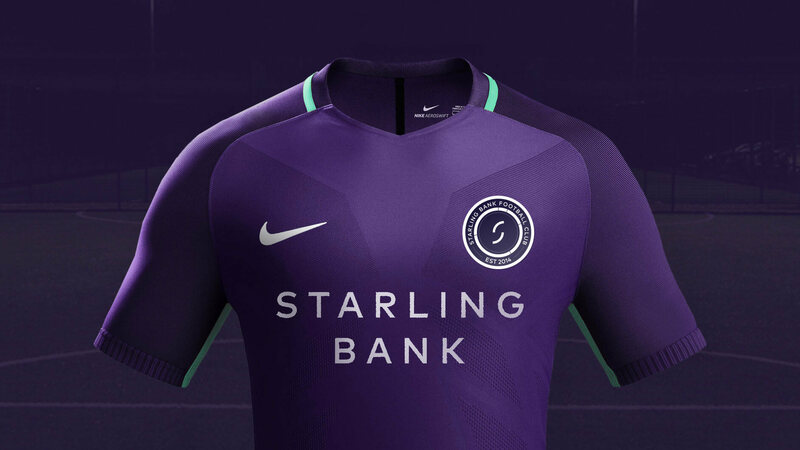 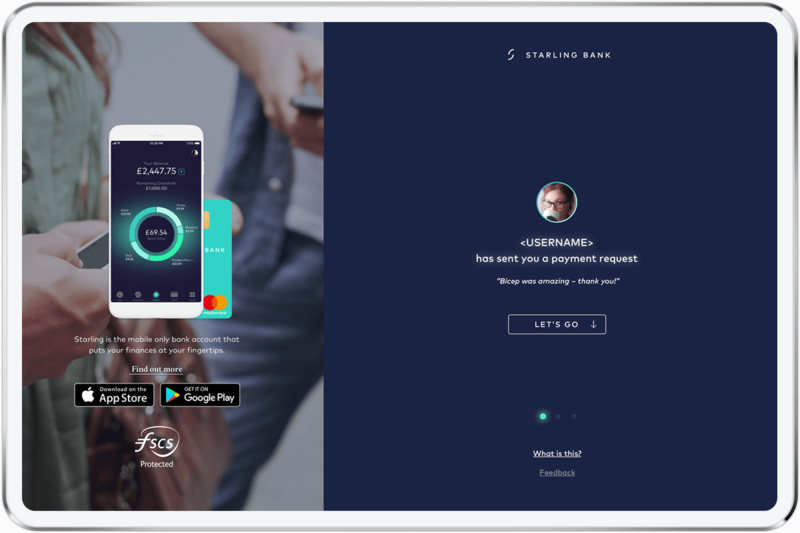 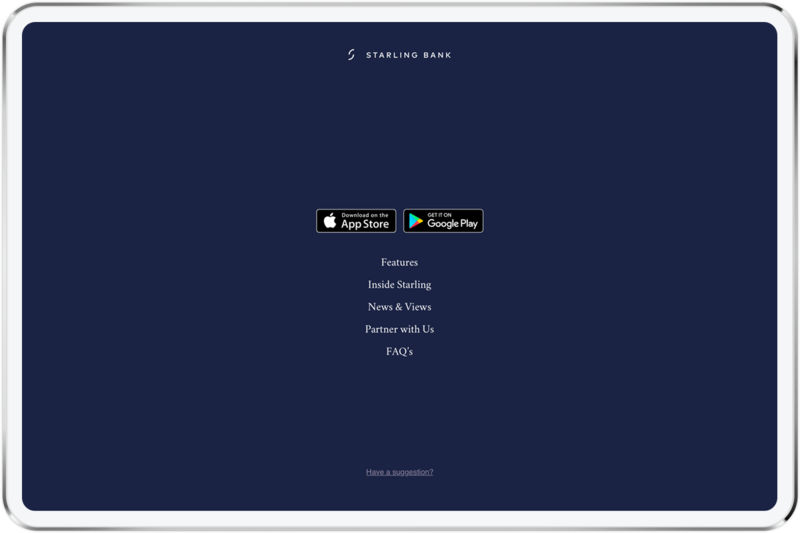 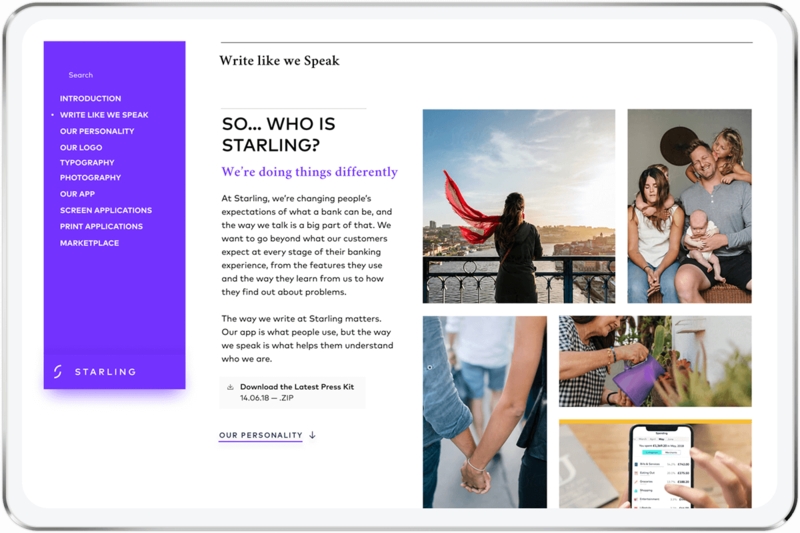 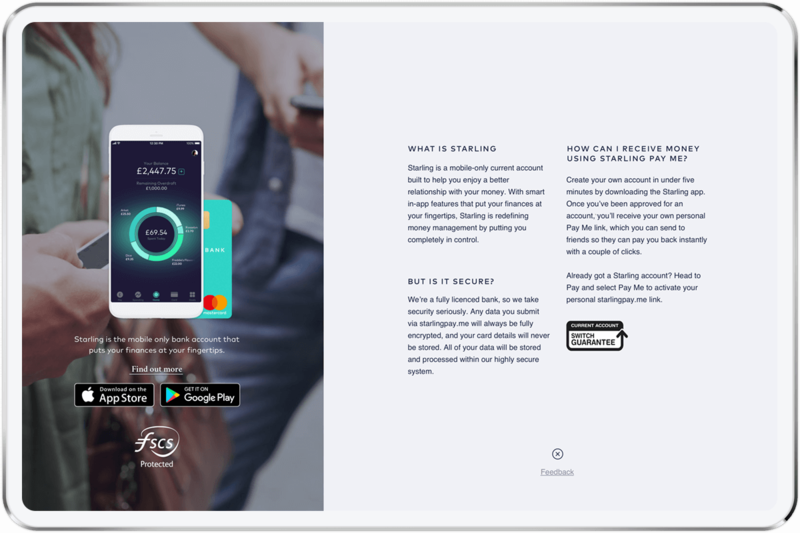 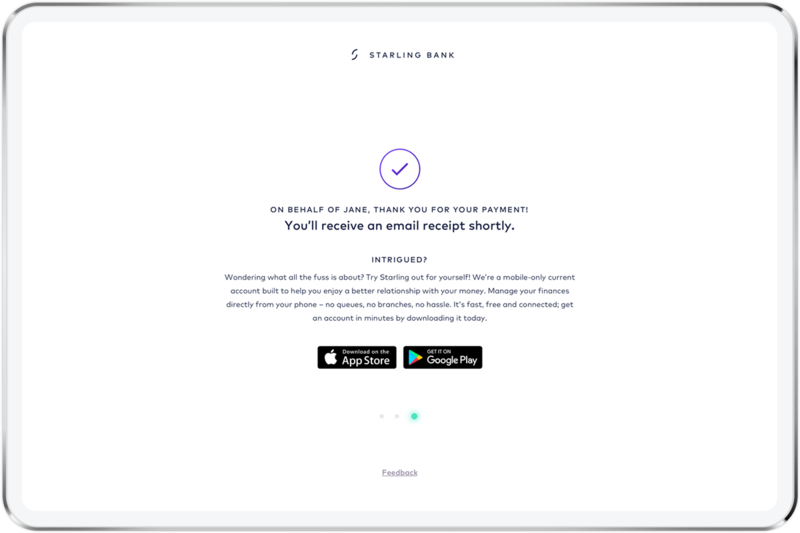 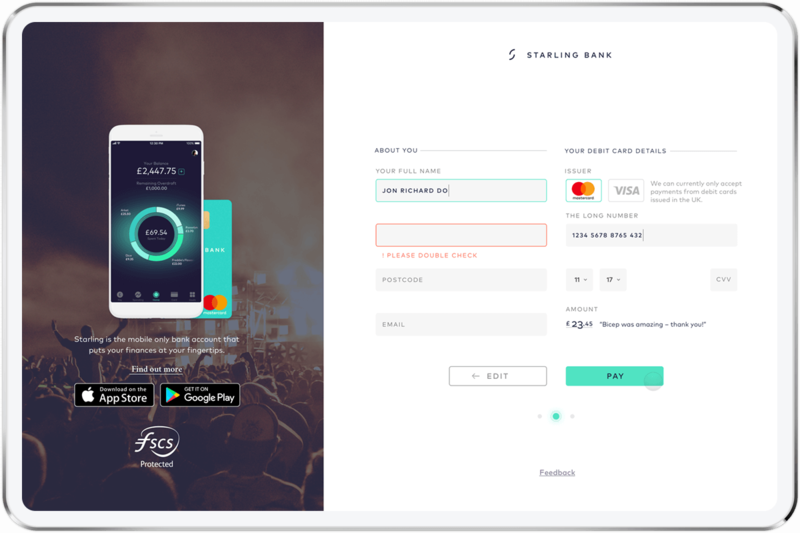 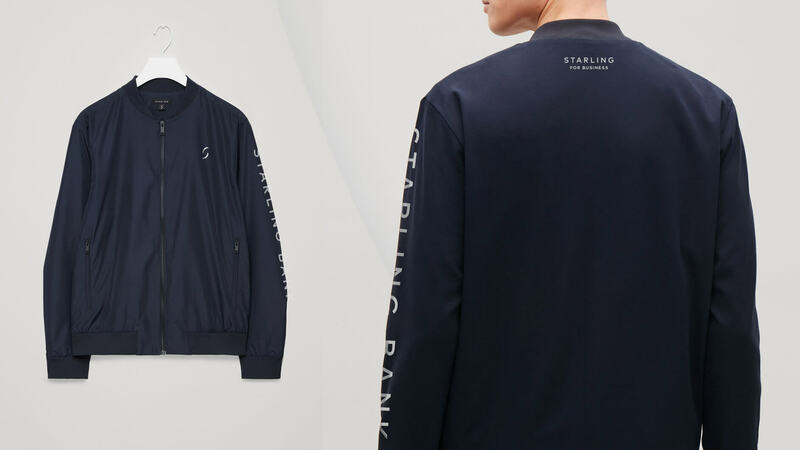 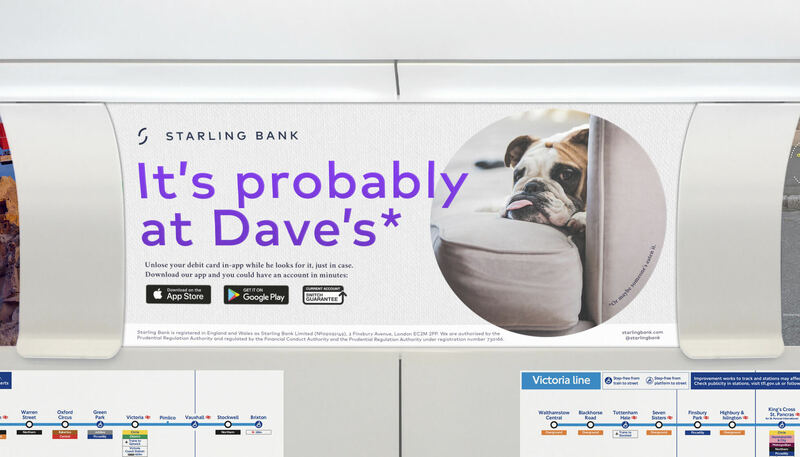 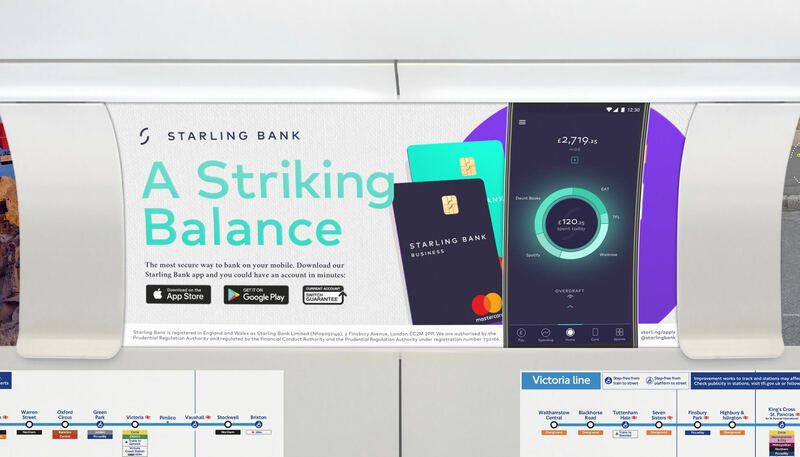 Restructuring the navigation of the Starling Bank website was essential to align with the product roadmap. 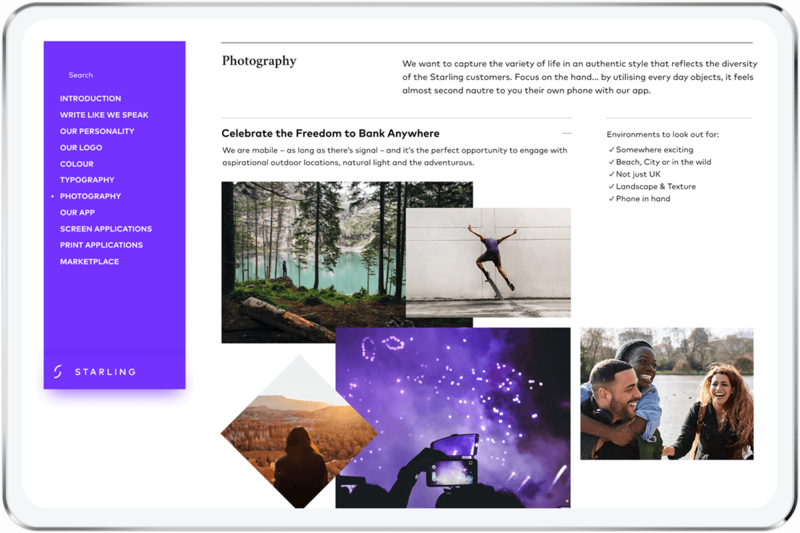 A full migration off WordPress to React ensured we could future proof the updates yet vastly improve overall performance.